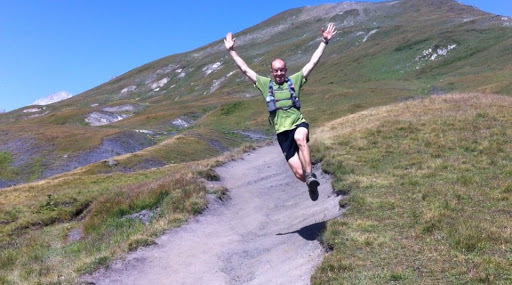 This Sunday February 10th I'll be a featured speaker at the Vancouver International Mountain Film Festival's "Trail Running Show"
The Ultra Trail Du Mont Blanc (UTMB) is a 168km lap around the 4800 meter Mont Blanc, the highest summit in the Alps. 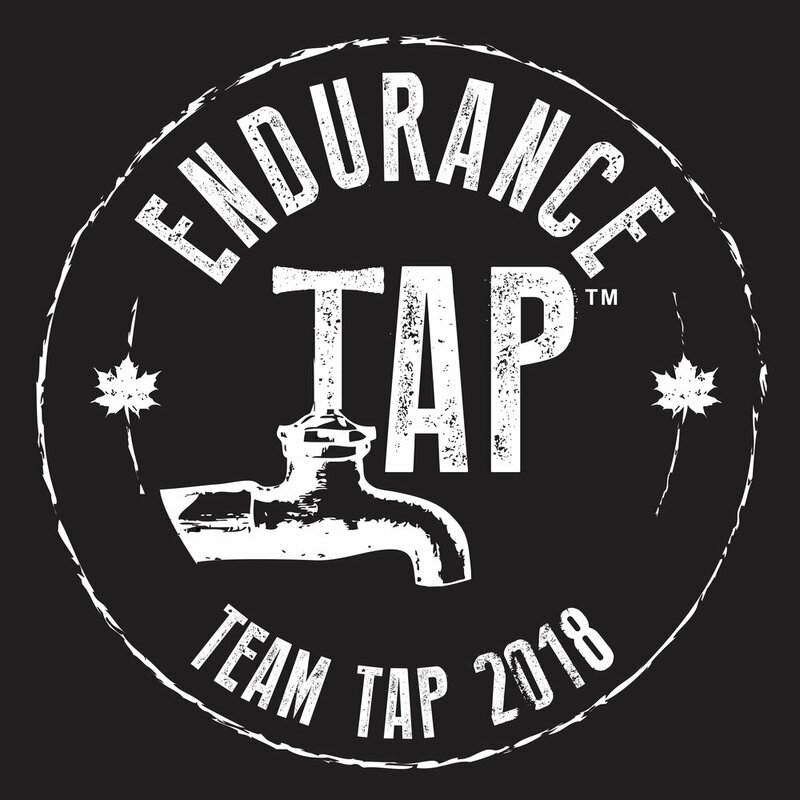 Along the course runners have to overcome more than 9600 meters of elevation gain and loss while travelling through three countries to beat a 46 hour cutoff. With 2300 runners from 60 different countries, the UTMB is often referred to as the default world 100-mile running championships. It has continually attracted the best runners on the planet since its inception in 2003. 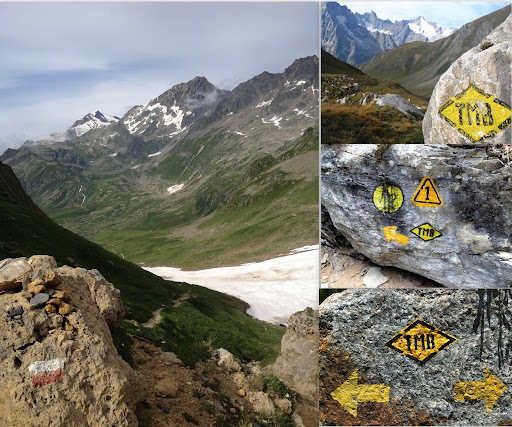 In August of 2012, North Vancouver ultramarathon runner Gary Robbins went to Chamonix, France to compete in the UTMB. In his 20-minute presentation, Gary will share his ups and downs and detail why he feels that the loop around the Mont Blanc massif is a journey that every fit and adventurous soul needs to add to their bucket list. Tickets are still available and are $19 in advance and $21 at the door, however, consider yourself warned that last year's trail running evening did sell out in advance of the night. It would be great to see you out if you happen to be in town. Check out the full line up of films on the evening. It's sure to be a fun one!